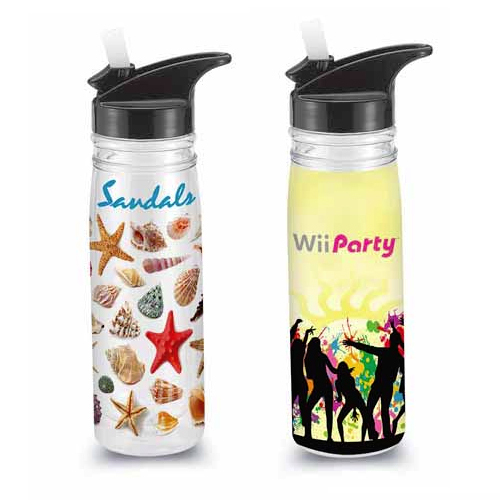 Malibu Water Bottle 20 ounce double wall Tritan plastic water bottle.Perfect for outdoor events and fitness giveaways. BPA Free. Gift Box / 25 lbs / 48 pcs. / 19x13x22box.